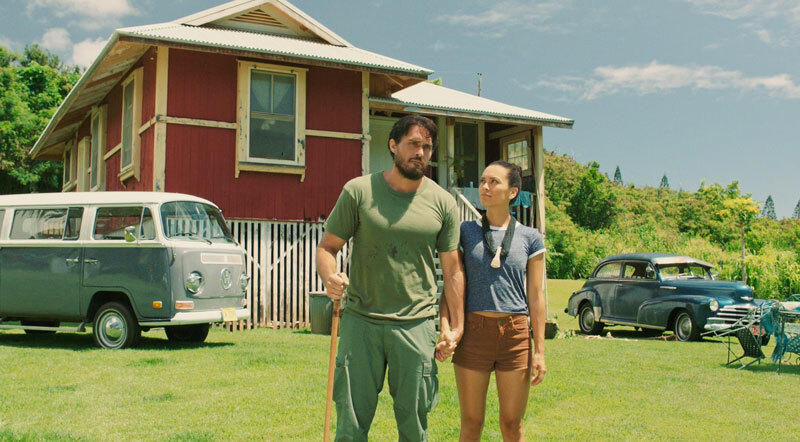 The award-winning film KULEANA begins its statewide theatrical release this Friday, March 30th at Regal and Consolidated Theaters throughout Hawaiʻi and Guam. Maui Now’s Wendy Osher attended Saturday’s opening event at the Maui Mall where the film’s producers and actors held a red carpet meet-and-greet with movie goers. To commemorate the production’s milestone achievement, Maui Mayor Alan Arakawa and County Film Commissioner Tracy Bennett joined Writer/Director Brian Kohne (an HP Baldwin High School graduate), producer Stefan Schaefer, and star Moronai Kanekoa (Maui High School graduate) plus members of the cast and crew at the Regal Maui Mall Megaplex 12 (where the movie is playing). KULEANA is currently playing in the Regal Maui Mall in Kahului and Wharf Cinema Center in Lahaina, on Oʻahu in Consolidated Theaters Pearlridge, Kapolei, and Kahala Mall, on Hawaiʻi Island at Regal Keauhou Stadium in Kona and Prince Kūhiō in Hilo, and in Līhue, Kauaʻi at the Kukui Grove Cinema. KULEANA also opens in Tamuning, in Guam. 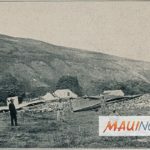 Mainland residents can sign up to host/attend a screening in their city at www.hawaiicinema.com via Gathr. KULEANA is the Hawaiian word for Spiritual Responsibility. The provocative new mystery/drama was written and directed by Brian Kohne, produced by Stefan Schaefer, and stars Moronai Kanekoa, Sonya Balmores (Marvel’s INHUMANS), Kristina Anapau (TRUE BLOOD), Augie T, Marlene Sai, Branscombe Richmond (CHICAGO MED), and Mel Cabang. 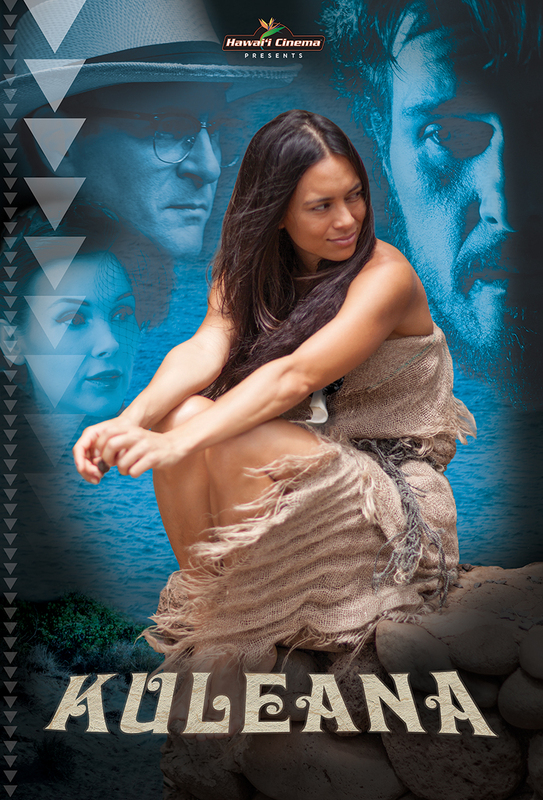 Willie K provides an original score; the soundtrack boasts hit songs by Joni Mitchell, Procol Harum, and Tony Orlando and Dawn, with Hawaiian classics of the era by Genoa Keawe, Lena Machado, Sunday Manoa, Sons of Hawaii, Marlene Sai, and more. 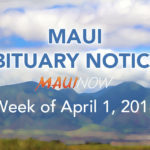 More information on the movie can be found at the official website: http://www.HawaiiCinema.com.